This book was hard to get into initially, but gets easier to read. When Someone You Know Has Depression: Words to Say and Things to Do offers tips on recognising signs of depression, and how family and friends can react to and help the person experiencing depression. 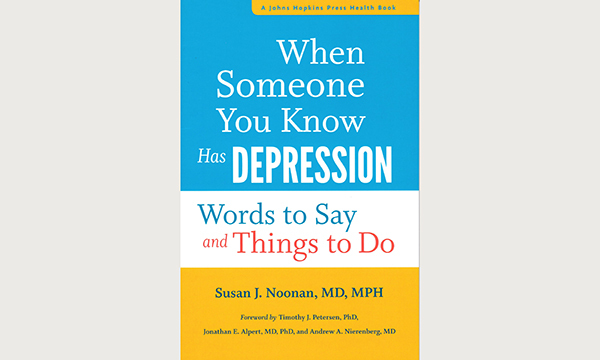 The book is directed at the family and friends of sufferers, but also has a nursing focus, and nurses across specialties may find it useful in recognising and treating depression in patients. It not only discusses how to look after the patient, but also how the caregiver can look after themselves. However, the book doesn’t say anything new on the subject, so would perhaps make a more suitable read for those outside the nursing profession.